If you’re dreaming of achieving the perfect summer body this season, try picking up an inspiring read to fuel your ultimate fitness goals. Whether you want to cut carbohydrates out of your diet or gain muscle, the perfect book can be a loyal companion on your health and wellness journey. Here are a few helpful tomes to add to your home library (or perhaps your gym bag) for Summer 2016. 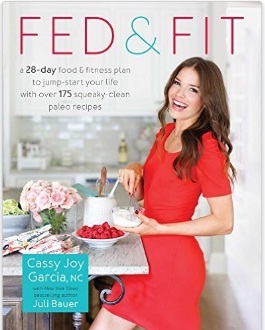 Fed & Fit: A 28 Day Food & Fitness Plan to Jump-Start Your Life with Over 175 Squeaky-Clean Paleo Recipes by Cassy Joy Garcia and Juli Bauer, Victory Belt Publishing: Written by nutrition consultant and fedandfit.com founder Cassy Joy Garcia, this new book is slated to hit the shelves on July 12. 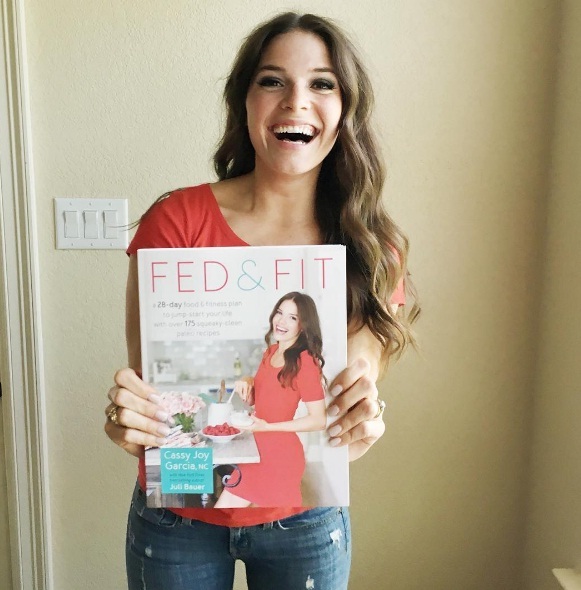 Named after her healthy eating blog Fed & Fit, the book is said to include 175 gluten-free and Paleo-approved recipes. As well, it includes a 28-day plan of meals, exercises, shopping lists, recipes and more. 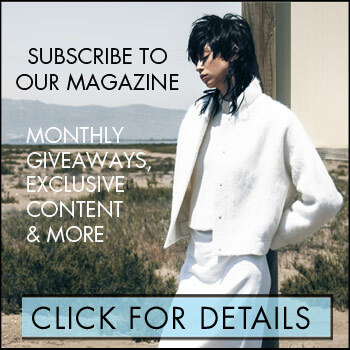 Shut Up and Run: How to Get Up, Lace Up, and Sweat with Swagger by Robin Arzon, Harper Design: For anyone looking to do a marathon this year, running coach Robin Arzon recently released this fitness guide. 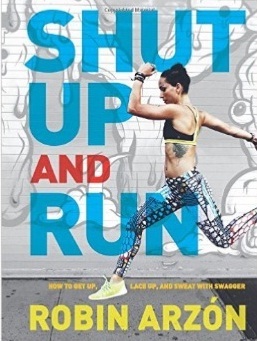 Staying true to its name, Shut Up and Run is meant to offer motivation, with advice and tricks for transforming yourself into a seasoned runner. The book claims to cover topics which range from athletic apparel choices to recovering after a race. 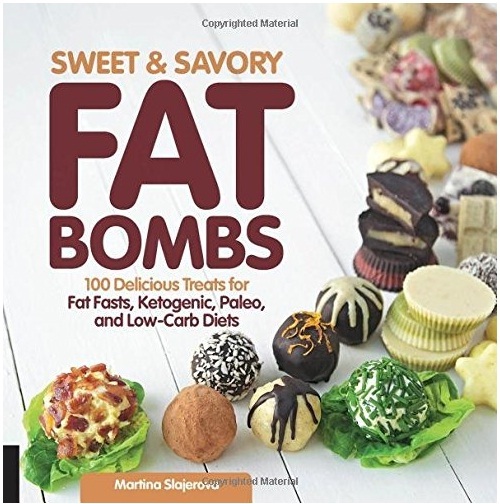 Sweet and Savory Fat Bombs: 100 Delicious Treats for Fat Fasts, Ketogenic, Paleo, and Low-Carb Diets by Martina Slajerova, Fair Winds Press: This book is by KetoDiet blog founder Martina Slajerova, who brings readers into the Ketogenic lifestyle with a series of nutritious recipes. Sweet and Savory Fat Bombs is said to include 100 high-fat snack recipes, which are also low in carbohydrates, protein and sugar. If you’re striving to avoid processed foods and sweet treats this summer, this may be the recipe book to suit your dietary needs. 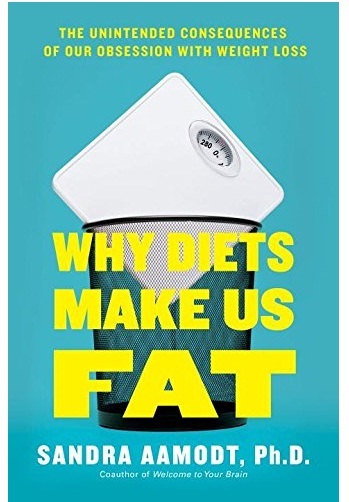 Why Diets Make Us Fat: The Unintended Consequences of Our Obsession With Weight Loss by Sandra Aamodt, Current: In Why Diets Make Us Fat, neuroscientist Sandra Aamodt claims that dieting may actually be harmful to your health. Her latest book explores sensitive topics such as weight shaming, calorie consumption and psychological wellness, all in regards to nutrition.